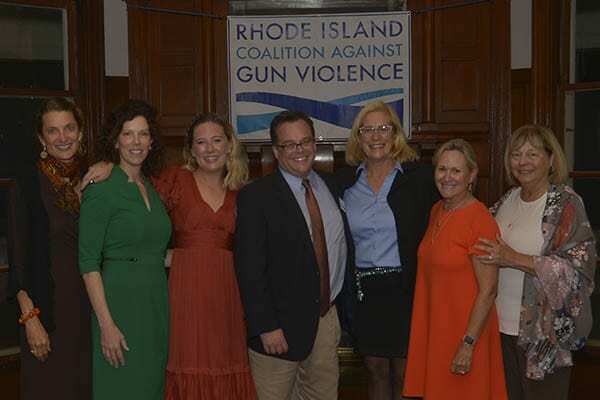 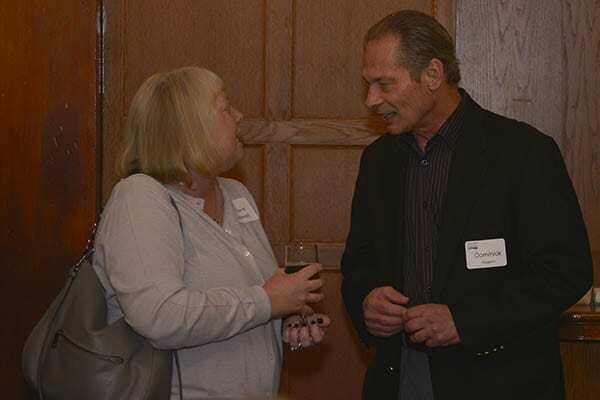 Providence, Rhode Island (October 10, 2018) – The Rhode Island Coalition Against Gun Violence (RICAGV) celebrated another year of growth and accomplishment in their fight to reduce gun violence in Rhode Island at their fifth annual fundraiser. 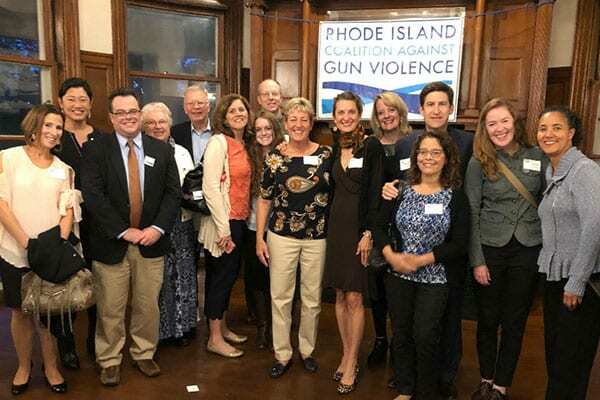 The RICAGV was proud to welcome over 200 guests who came to show support, including Governor Gina Raimondo, U.S. Congresspersons David Cicilline and James Langevin, Lt. 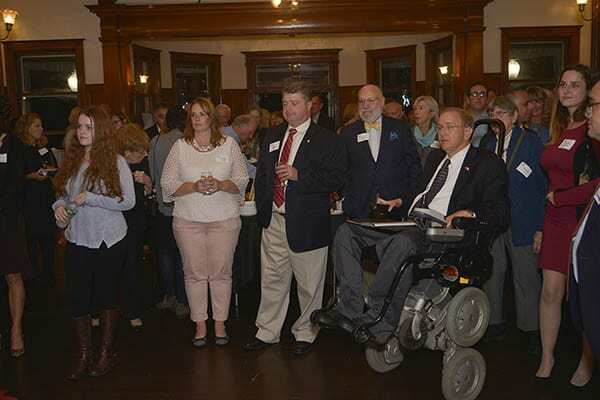 Governor Dan McKee, RI Senate President Dominick Ruggerio, RI Senate Majority Leader Michael J. McCaffrey, along with Mayors Jorge Elorza (Providence) and James Diossa (Central Falls). 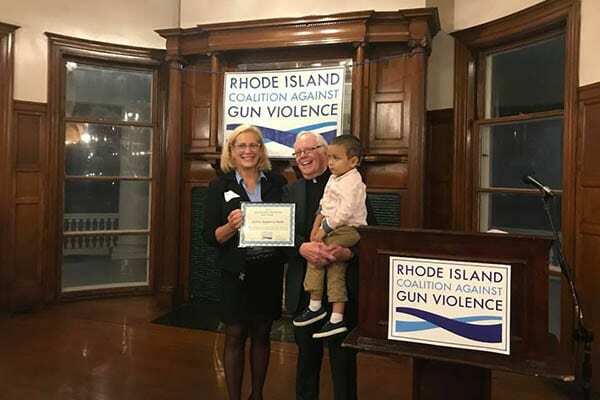 The RICAGV presented the 2018 Gun Violence Prevention Impact Award to Father Raymond Malm. 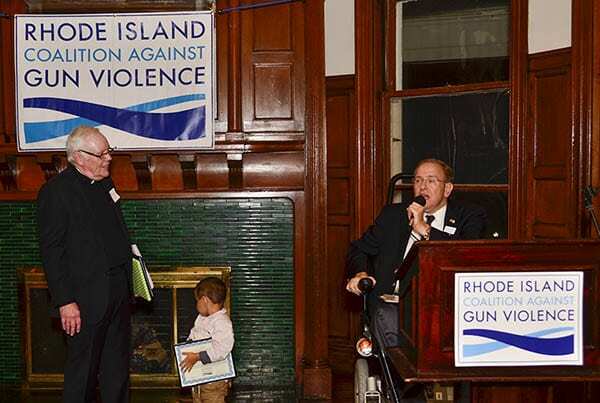 Father Malm, formerly of St. Michael’s parish in Providence, was a founder of the Institute for the Study and Practice of Nonviolence. 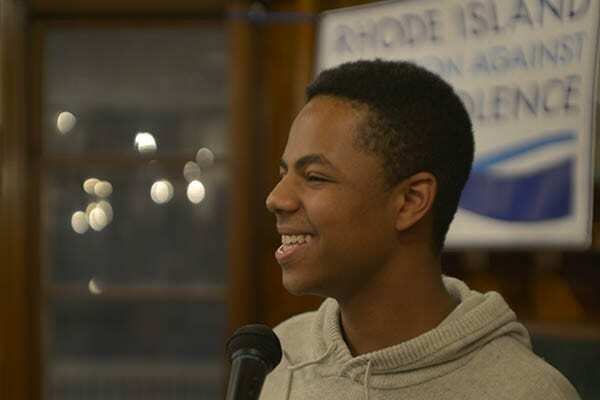 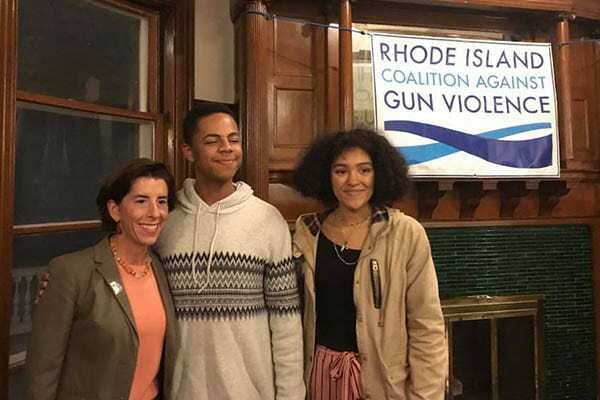 His work for peace through creating safe spaces for Providence youth has been an integral part of the fight to reduce violence in our city and our state. 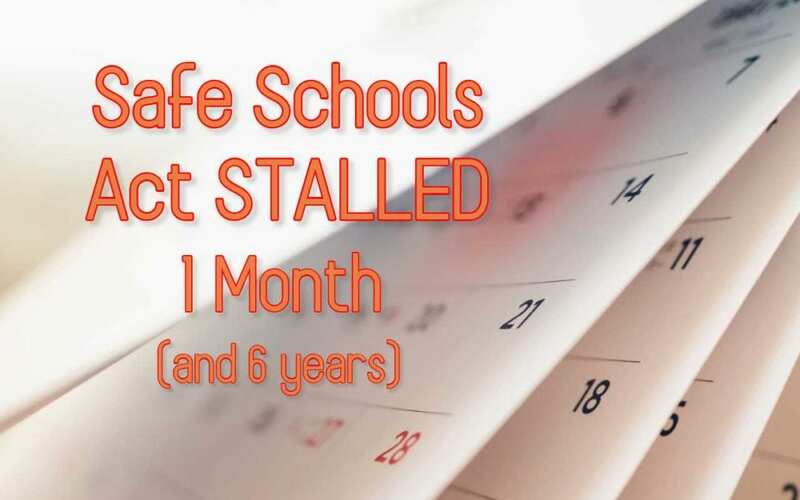 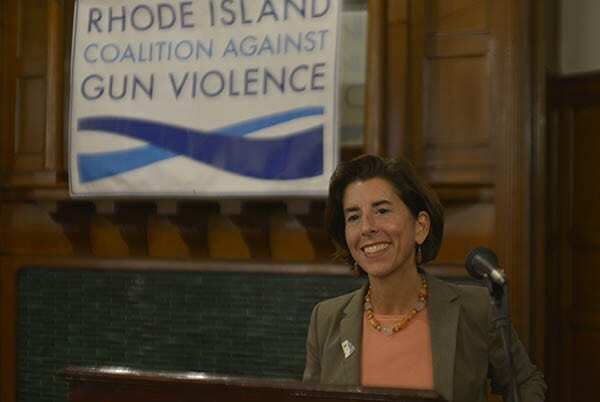 Governor Gina Raimondo expressed her strong commitment to reducing gun violence in Rhode Island, citing her signing of a 2017 bill that disarmed domestic abusers, as well her first of its kind executive order that pressured the legislature to pass “red flag” legislation in 2018. 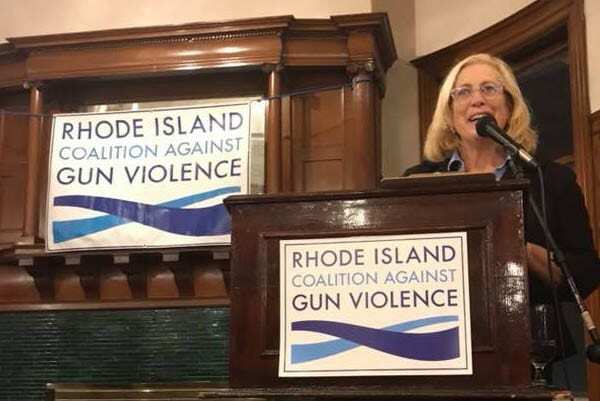 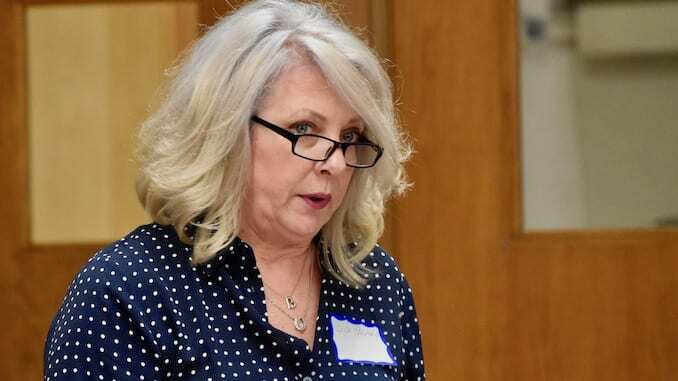 She also expressed renewed commitment to keeping guns out of Rhode Island’s K-12 schools, and banning assault weapons in Rhode Island.